6/01/2014�� You can use Essentials (You need it anyways, it has /warp, /home, /spawn, and loads of other commands that you can disable and reconfigure) or CommandBook (Bad Essentials). Also, if your server has a website, you can visually display bans and their expriy times online. 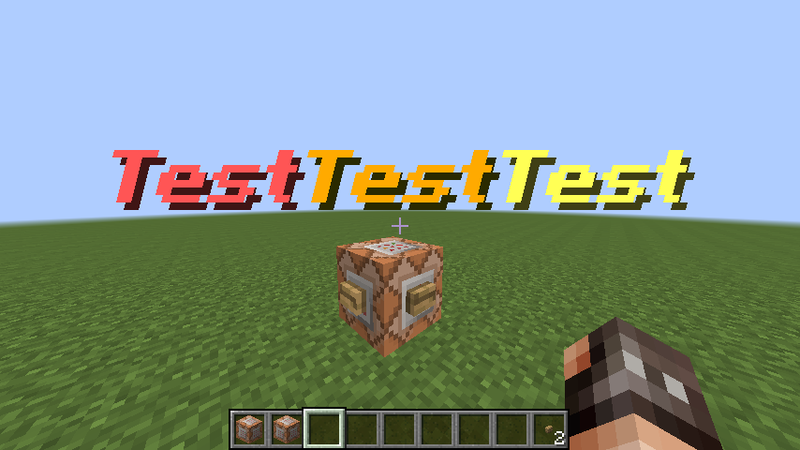 I use it, and a fellow by the name of XrpmX13 uses it for his server.... 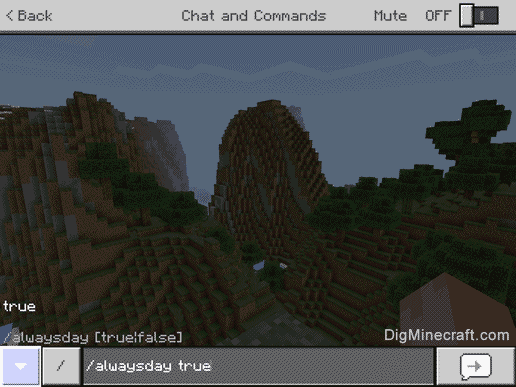 When the command block activates, it will run its command and then say the "DayTime" score of "Time" equal to the current 'daytime' value. To determine the current time of day, you use a modulo operation of 24000 on the returned value. If a player uses the command, the owner of the creature will be set to that player. 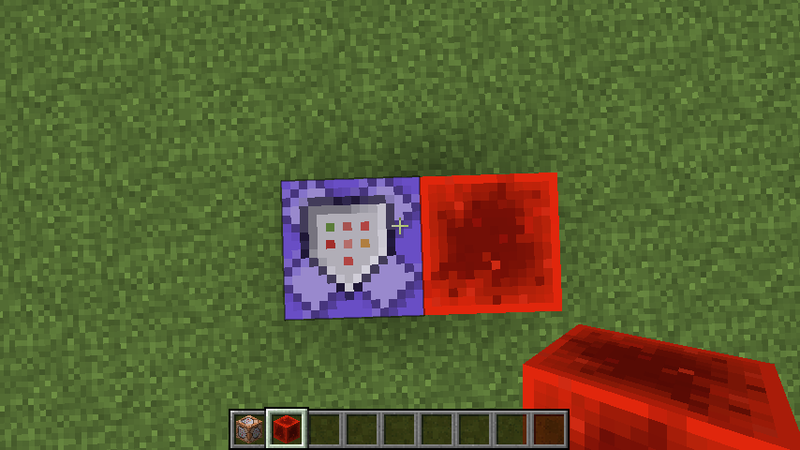 Specific mobs have their own modfiers. Modifiers can be combined (separated by commas) to appy multiple to the same spawned creature, if it makes sense. 25/05/2016�� If you would want to change this you could use Reflection to change the command to set the full the time to beginning of the current day, OR you could make your own setTime thing that sets the full time to the beginning of the current day. You could use this command to create snow, (although WorldEdit has a better command for that, that will take into account that snow doesn't belong on top of everything, like torches), and also to overlay fences or roads over an uneven area.